A blank canvas limited only by your cheque book. 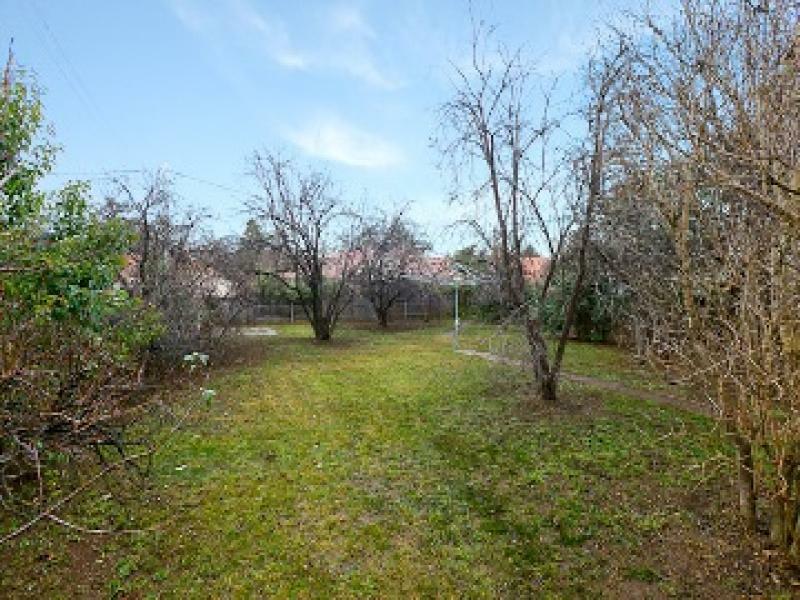 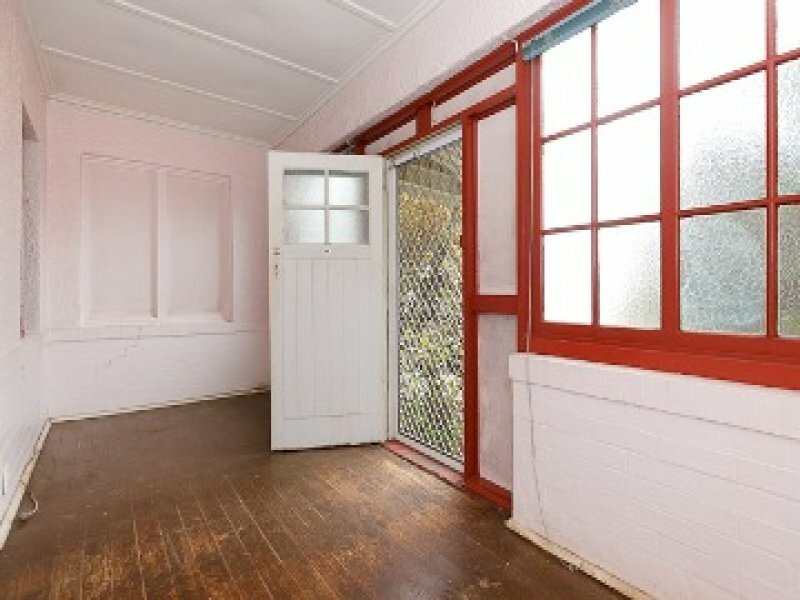 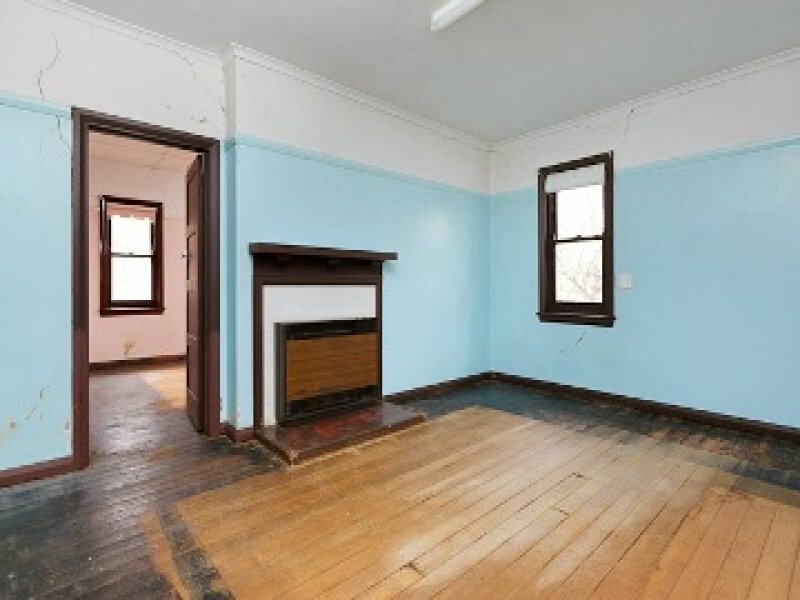 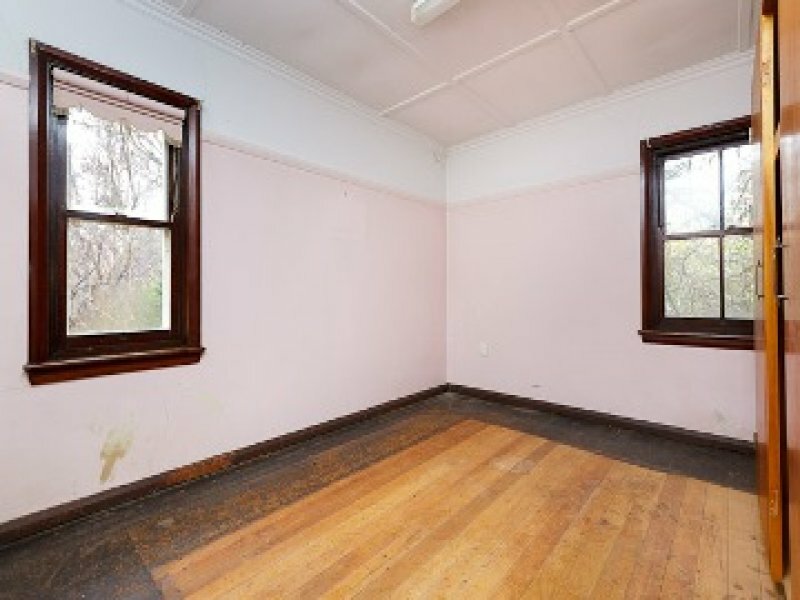 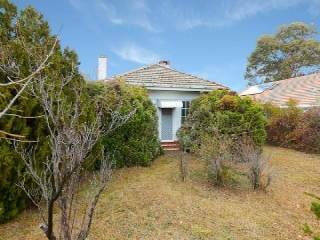 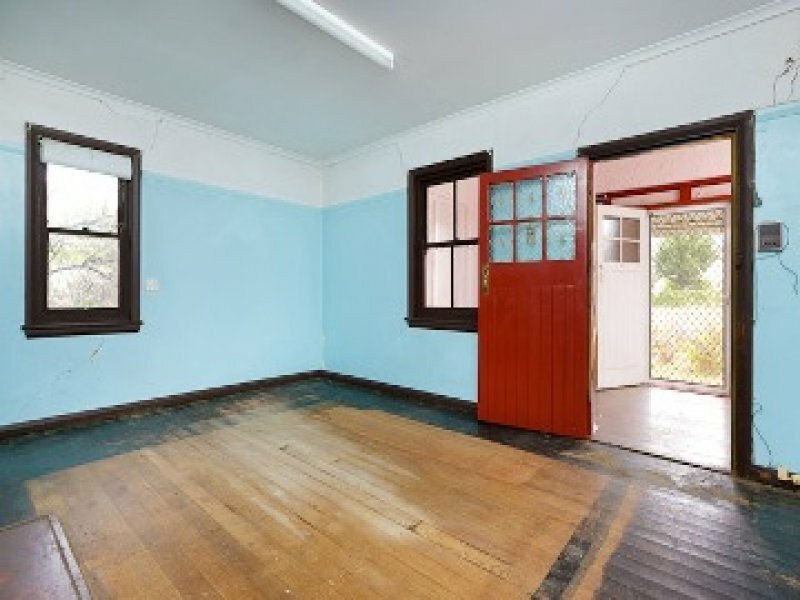 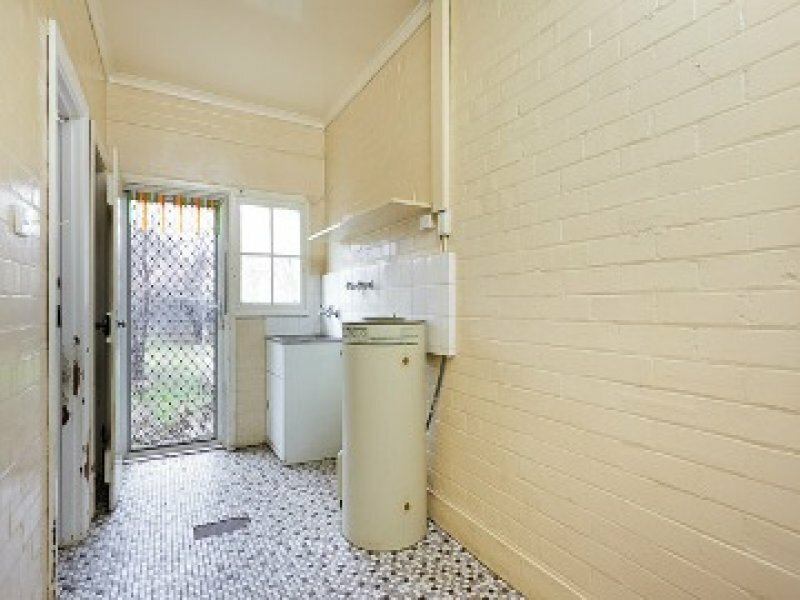 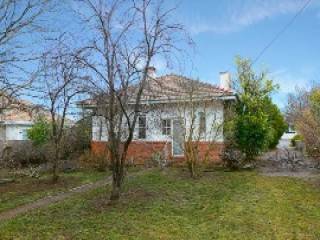 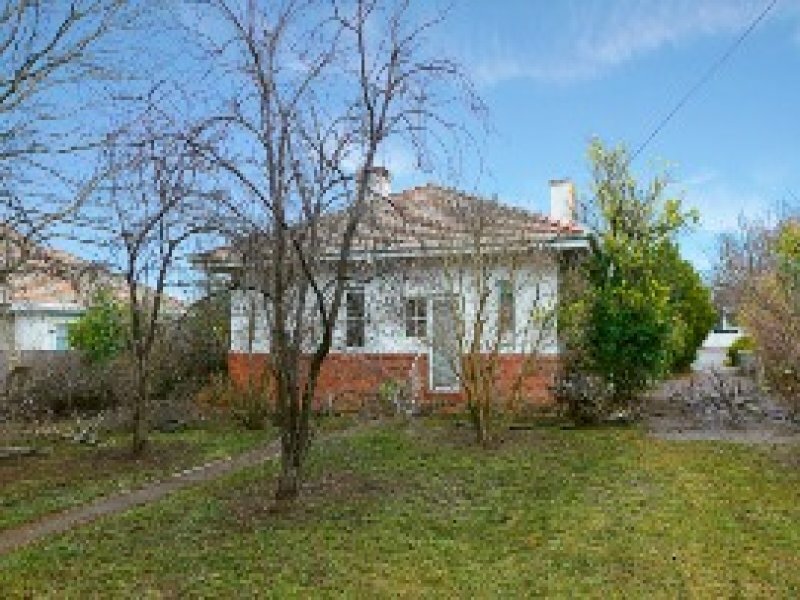 Located on a huge block of 1040m2 with a frontage of 21 metres, this 1 bedroom home is sure to be snatched up by the renovator, developer or those seeking a great position to knock down and rebuild their dream home. 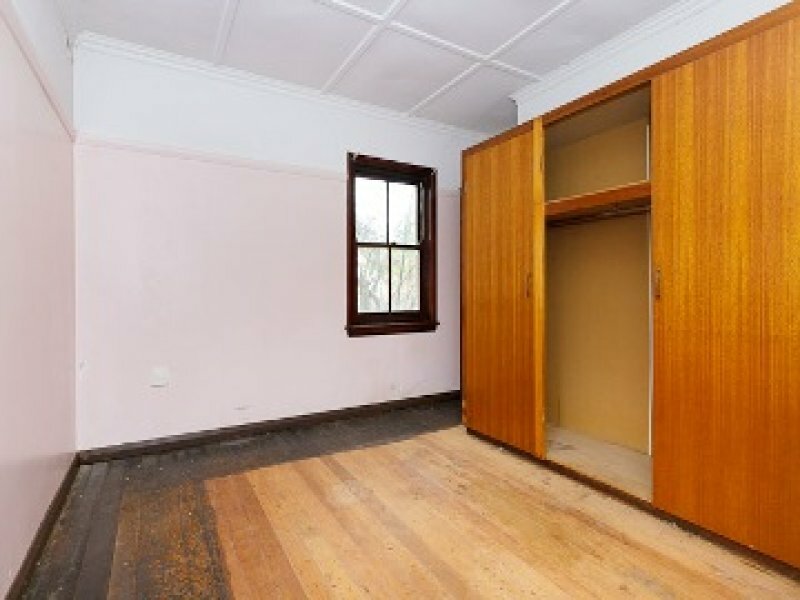 In original condition, the home currently offers a large bedroom with built in robe, well sized lounge and separate kitchen with electric cooking. 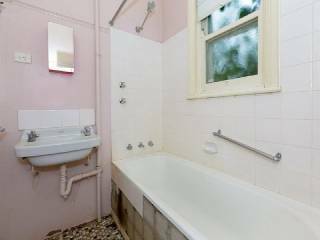 The bathroom consists of a shower over bath and separate toilet. A sunroom attached to the front of the home provides a private corner to relax and read a good book. 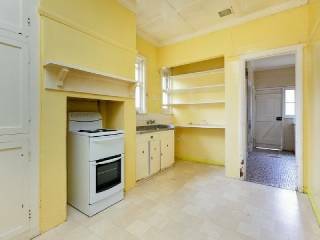 Those with a keen eye will recognise the limitless potential on offer. Situated just minutes away from Canberra central shopping district, the Braddon tennis club, sporting fields, bars restaurants and welleverything Canberra has to offer!